Stay and Eat with us this Summer! Welcome to the Red Top Motor Inn! We are located in the village of Iron Bridge in the Municipality of Huron Shores, in Ontario, Canada. Our unique main building, designed in the Festival Style and opened in 1961 is a landmark on Highway 17. 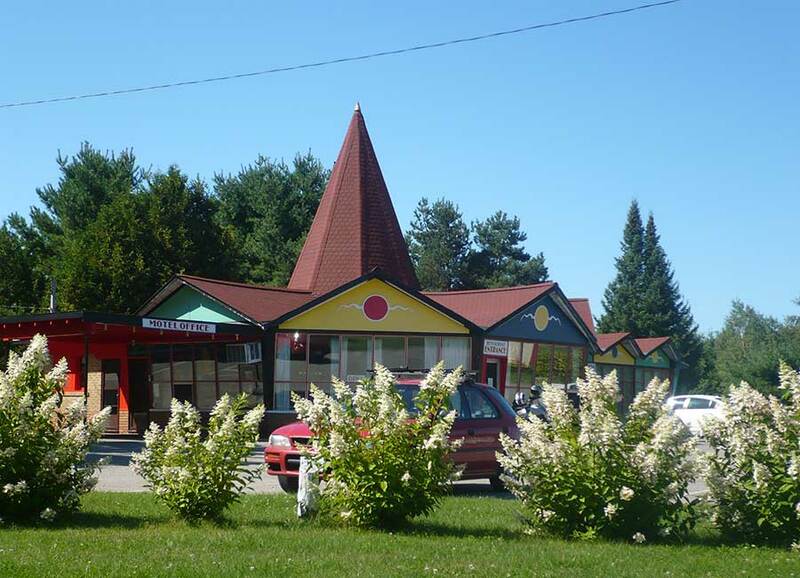 We are your home away from home on the Trans-Canada Highway and the perfect stopping place whether you are traveling across the continent, staying in Algoma to visit friends, or fish in some of the most pristine lakes in Ontario. The Red Top is your gourmet stop for food, accommodation and relaxation. 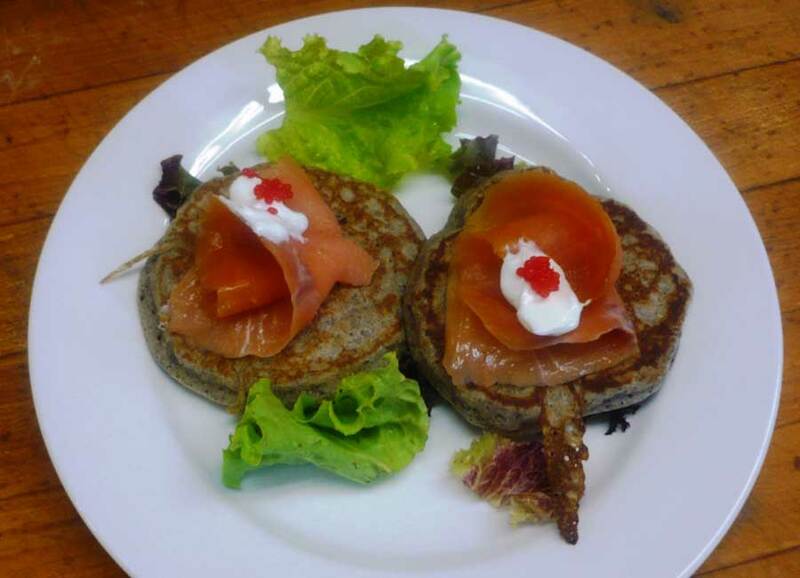 We feature the best food you will find on the Highway as you drive across this magnificent wilderness of lakes, rocky outcrops and trees. 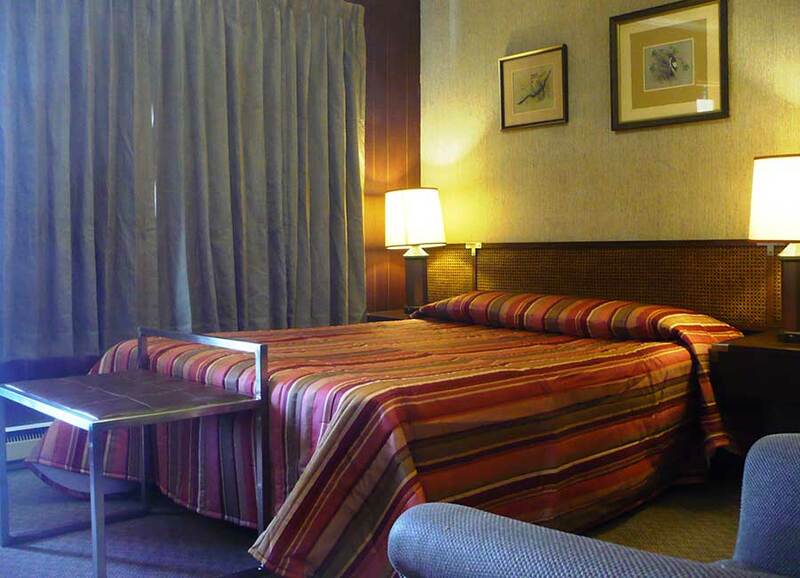 Our motel rooms are spacious, comfortable and immaculately clean. 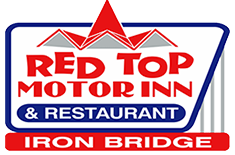 Dine in casual elegance at the Red Top Motor Inn restaurant. A unique landmark in Iron Bridge, the Red Top Motor Inn is the perfect stop.